Face it, first aid kits are just not as cool as toys and tools. Yet the proper medical supplies are vitally important during an emergency. When it comes to protecting what matters most, don’t cut corners. Does your first aid kit have what it takes to actually save lives during an emergency? 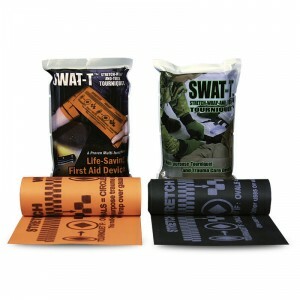 1) Does your medical kit contain items for common emergency situations? A quality medical kit will have the items you need for everyday headaches and scrapes, but should also have some important extras for a real emergency. o EMT shears to cut off clothes, seatbelts, etc. 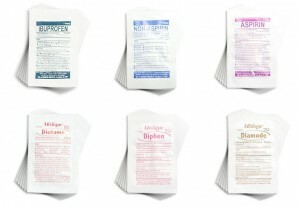 2) Does your medical kit contain enough consumables like Ibuprofen, Band-Aids, etc? For an emergency, plan on having at least 24 hours worth of everyday items for each member of your family. If you’ve used your kit as a medicine cabinet some everyday items like ibuprofen, anti-diarrheals, band-aids, and antibiotic ointment might be missing. Also check the expiration dates and quantities of the basics. If an item is considered ‘everyday’ make sure you have enough! 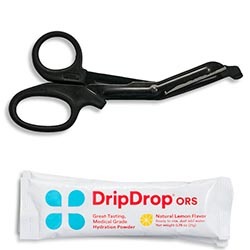 3) Does your medical kit have supplies to control severe bleeding? Traumatic injury is the leading cause of death for Americans ages 1-44, and bleeding is a leading cause of preventable death in these situations. Chinook recommends gauze, a pressure bandage, and a simple tourniquet for easy-to-use but effective bleeding control. A hemostatic agent like QuikClot Sport can also add even more to your bleeding control preparedness. Also, look for upcoming emergency bleeding control classes in your area. We have 25 years of experience creating comprehensive medical kits to ensure U.S. Military and Special Forces return home safely to their loved ones. 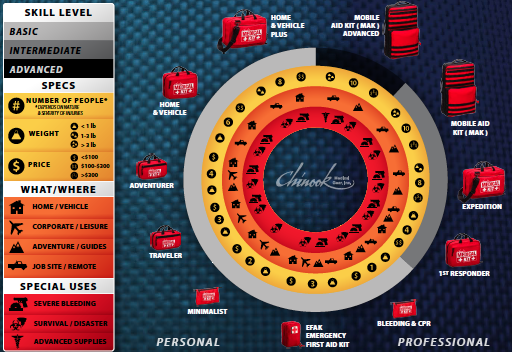 Drawing on that experience Chinook is proud to offer eleven new Emergency Preparedness Medical Kits to protect what matters most. From the front lines to the home front, Chinook’s medical kits are specifically designed to treat more than just minor injuries – they are built to save lives. The Personal EPMK line features seven comprehensive kits designed for home, hobbies and adventure. These universal, comprehensive kits are ideal for individuals and families, with advanced yet easy-to-use medical supplies and generous quantities of items households use most. Chinook’s Professional EPMK line is designed for those with medical responsibilities such as contractors, guides, medics and designated medical providers. These high quality kits are designed to match the demands of professionals depending on medical background and number of people potentially needing treatment. Not sure which Emergency Preparedness Medical Kit is right for you? Use our interactive guide to help pick the right kit based on your needs. 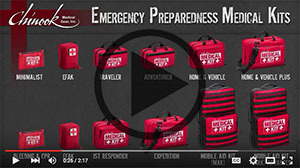 Or please check out our video for more information on Chinook’s new Emergency Preparedness Medical Kits (EPMK).